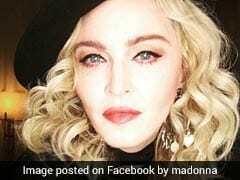 Armpit Hair, Seen On Madonna's Daughter, Shocks Folks. 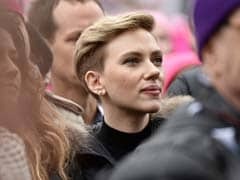 Isn't It 2018 Yet? 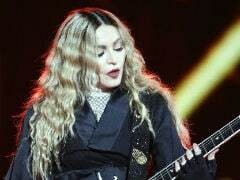 In 2015, the Queen of Pop, Madonna, released her song "B****, I'm Madonna." 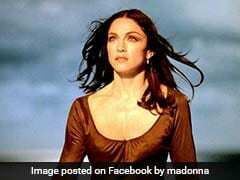 Cut to 2017, Madonna is borrowing her song title to convince a shipping company that refuses to believe that she is, in fact, the one and only Madonna. 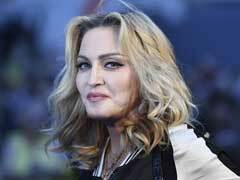 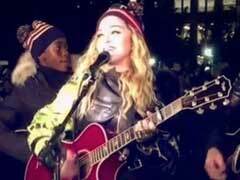 The singer tweeted that FedEx failed to deliver a package after failing to believe she really was Madonna. 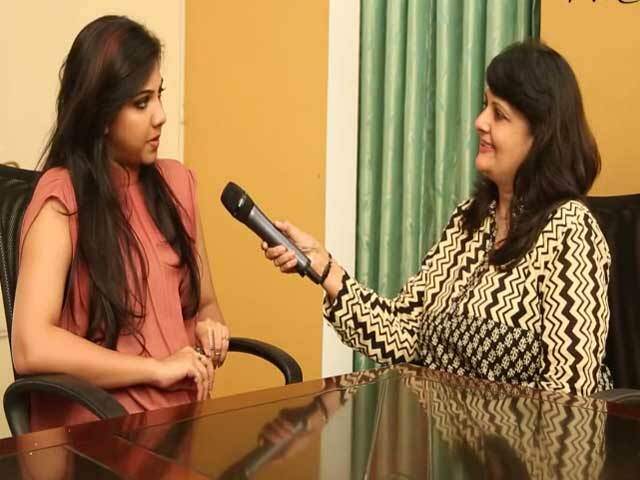 Rakyan Beverages, which provides doorstep delivery service in Mumbai, Pune, Delhi, Gurgaon and Bengaluru, was founded by Anuj Rakyan in 2013. 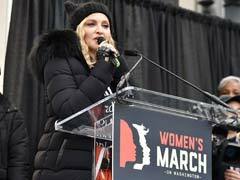 Pop diva Madonna made an unannounced appearance Saturday in Washington to join hundreds of thousands of people rallying for women's rights in defiance of President Donald Trump. 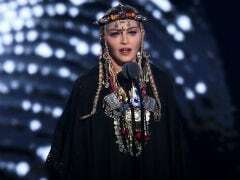 Madonna is voicing despair over Donald Trump's election victory and blamed women, saying they had a "tribal inability" to accept a female president. 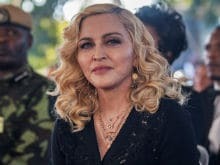 If this doesn't get Americans to go out on November 8 and vote, nothing else will.